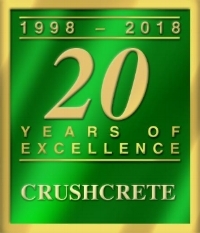 OUR PRODUCTS: Recycled Concrete Aggregate & R.A.S. SCHEDULE A DELIVERY We Ship by rail! 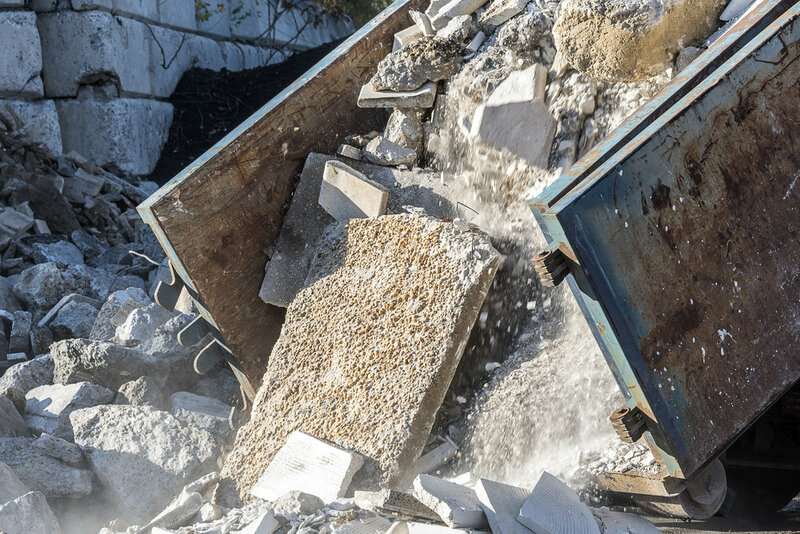 CURRENT MATERIAL BEING ACCEPTED: Concrete, Masonry, Rubble, Debris. We are currently NOT accepting shingles. Please check back for updates. Conveniently located off Rte. 78 @ the Rte. 412, Hellertown Exit in Bethlehem, PA. Our easy access allows us to serve New York, New Jersey, Pennsylvania and Delaware. 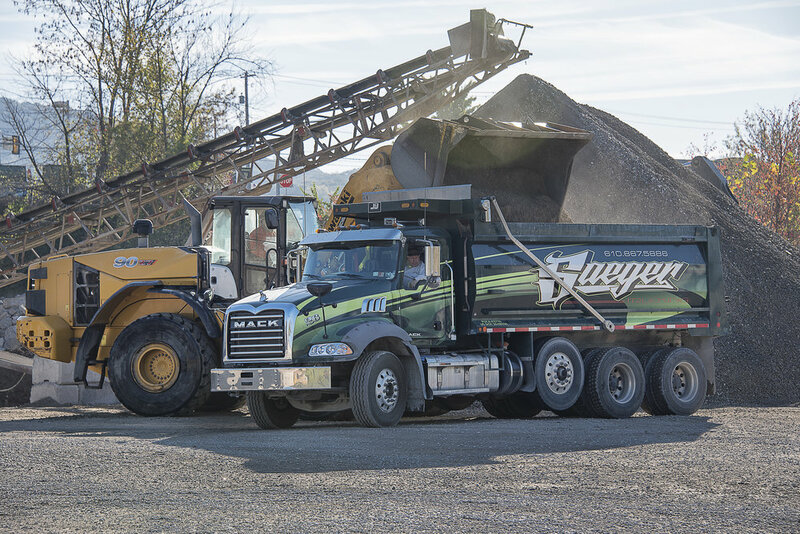 We recycle concrete, stone, & shingles for homeowners, contractors, roofers & HMA plants. We carefully hand separate all debris, striving to make the highest quality product possible. We are committed to keeping landfills clean & reducing our dependency on foreign oil. The more we do our part in recycling the better off our ENVIRONMENT & ECONOMY will be!